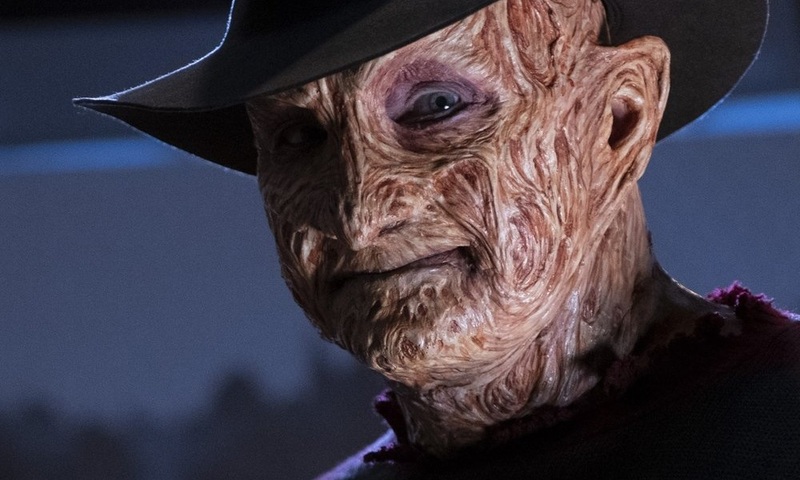 We thought we’d never see it again, but Robert Englund surprised us all when he put on the famous makeup to once again play Freddy Krueger in a very special Halloween episode of “The Goldbergs” on ABC. Airing this Wednesday, October 24th, Englund will make his return as Freddy Krueger in episode “Mister Knifey-Hands”. Are you hungry for another tease before tomorrow’s episode? Well, we got you covered with a brand new clip below. You can watch Freddy Krueger in action below.